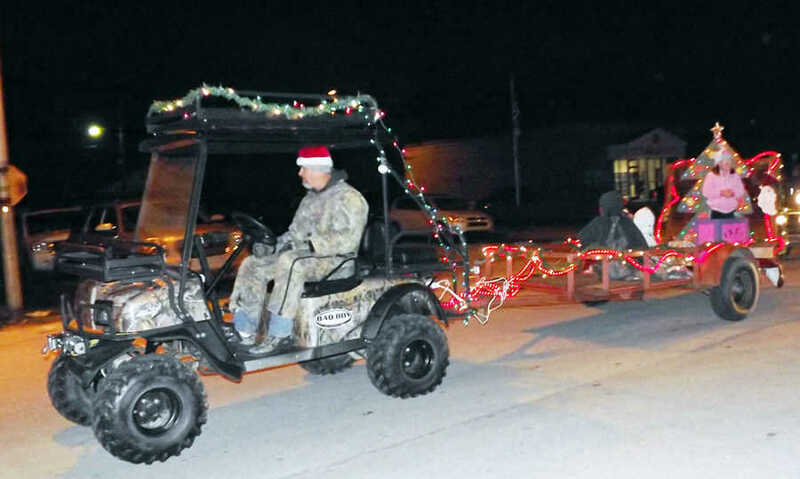 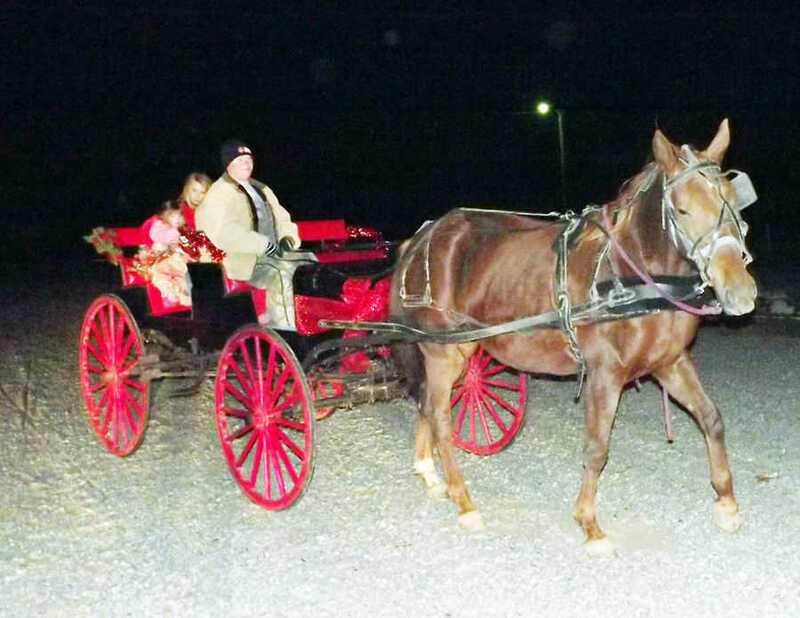 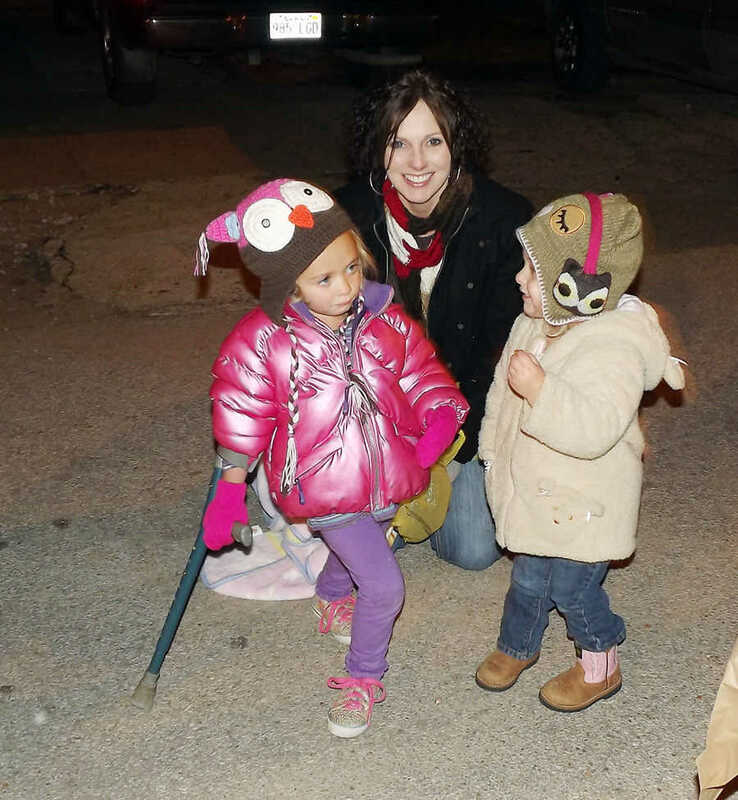 The annual Caraway Christmas parade was held on Saturday, Dec. 10. 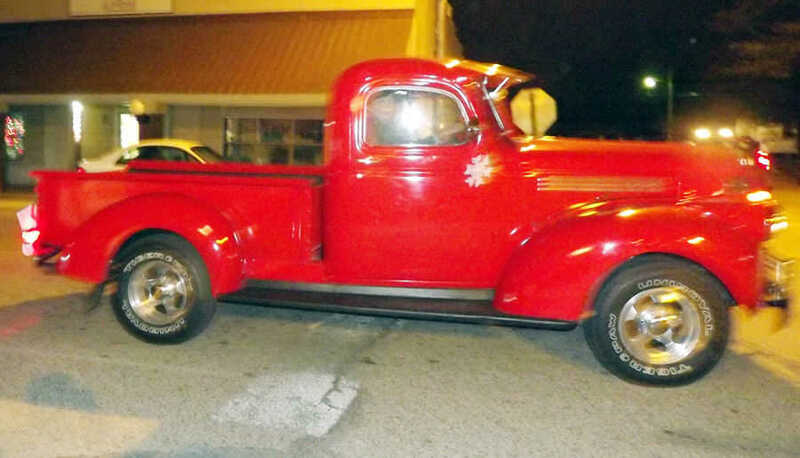 Great color for a Christmas parade. 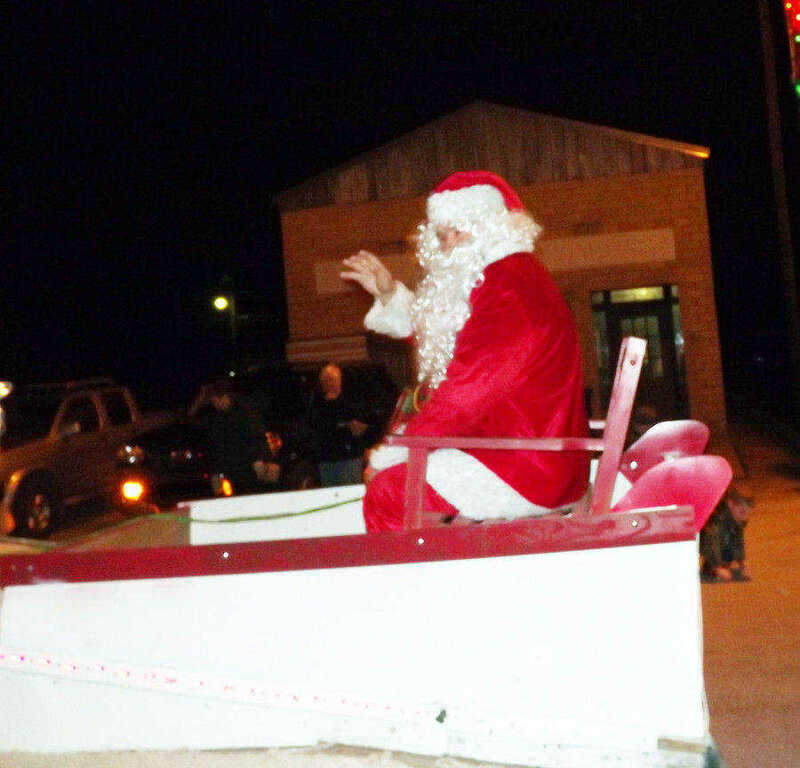 Santa Claus took time from his busy schedule to visit the Caraway Parade. 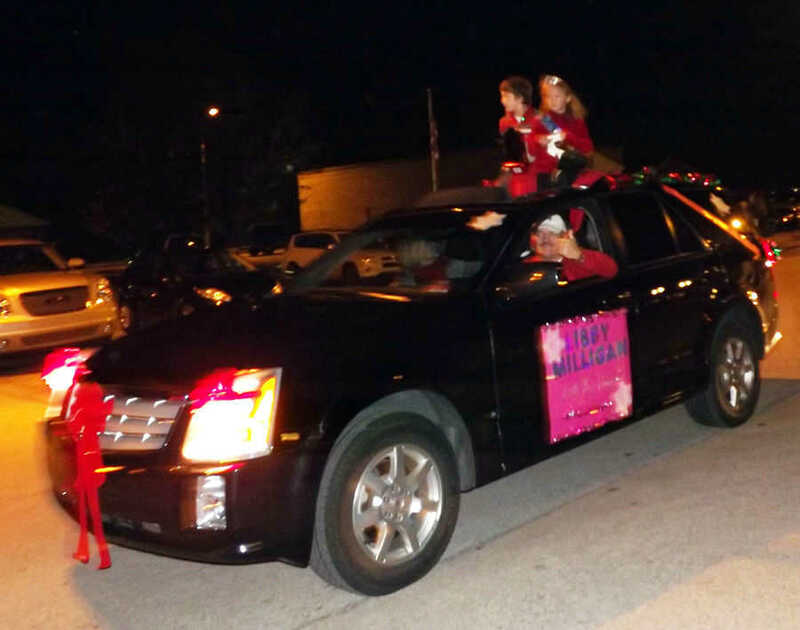 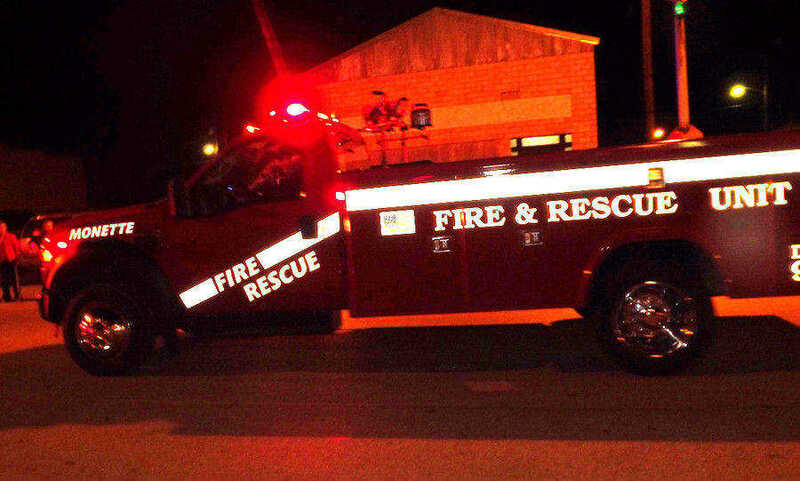 Rescue units, fire trucks, and police cars were part of the Caraway Parade. 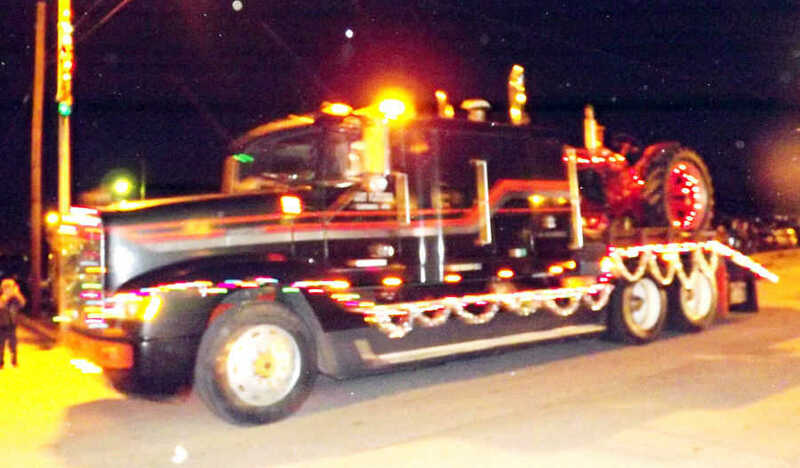 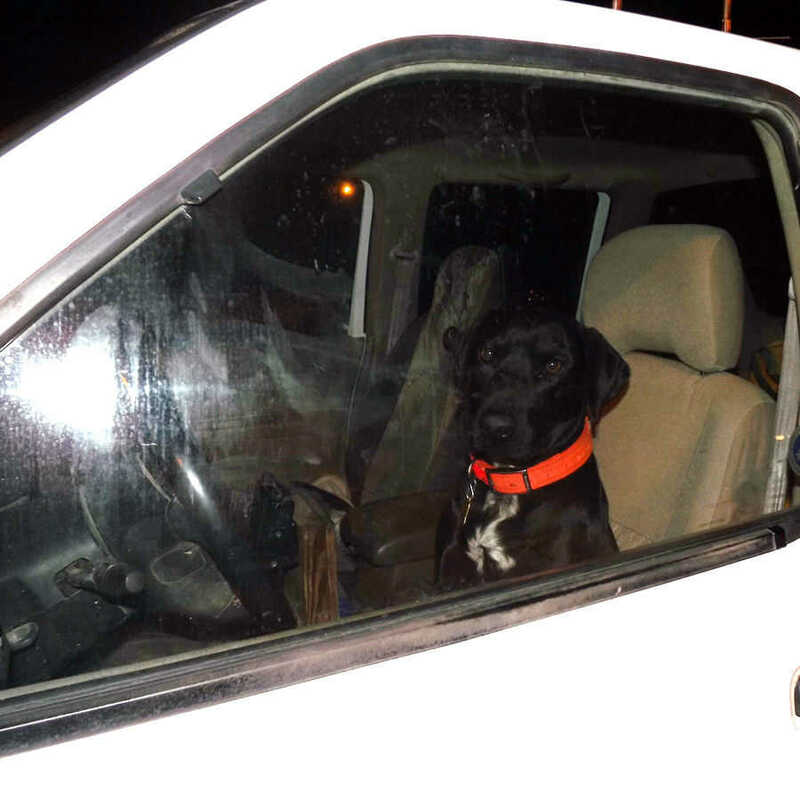 Just watching the parade go by from the driver's seat. 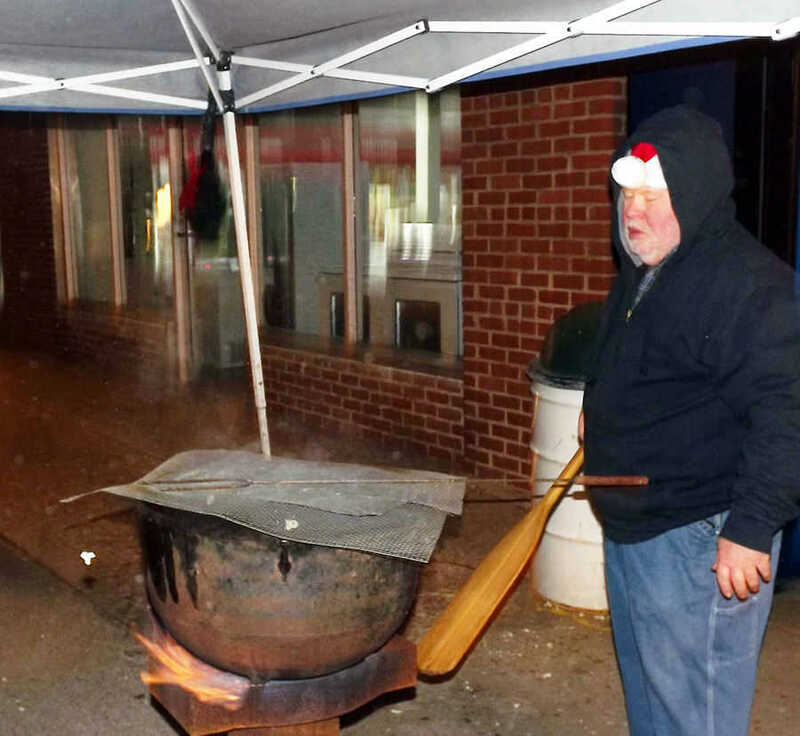 Kettle corn was served to the spectators at the Caraway Parade. 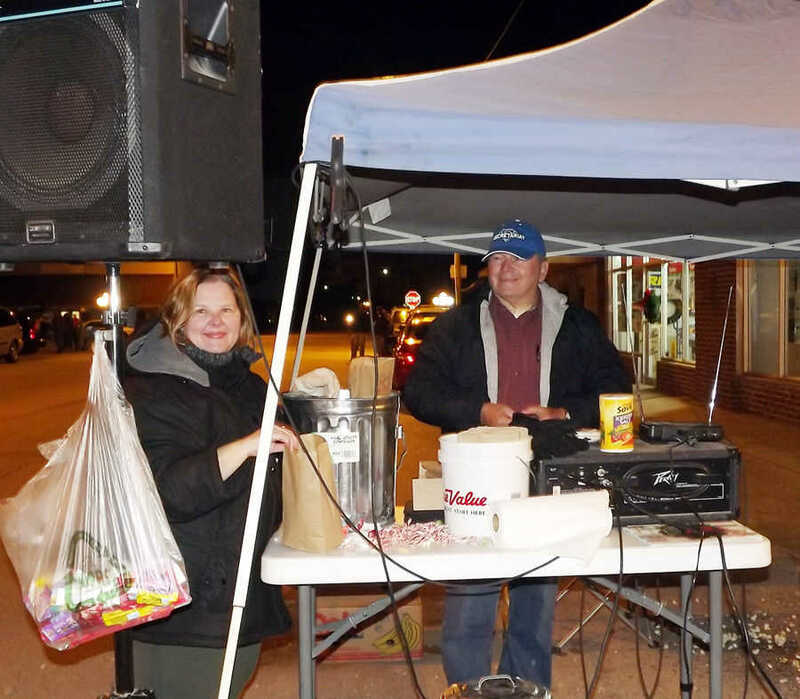 Barbara Weathers and Melton Emery served Kettle Corn and played Christmas music while waiting on the Caraway Parade. 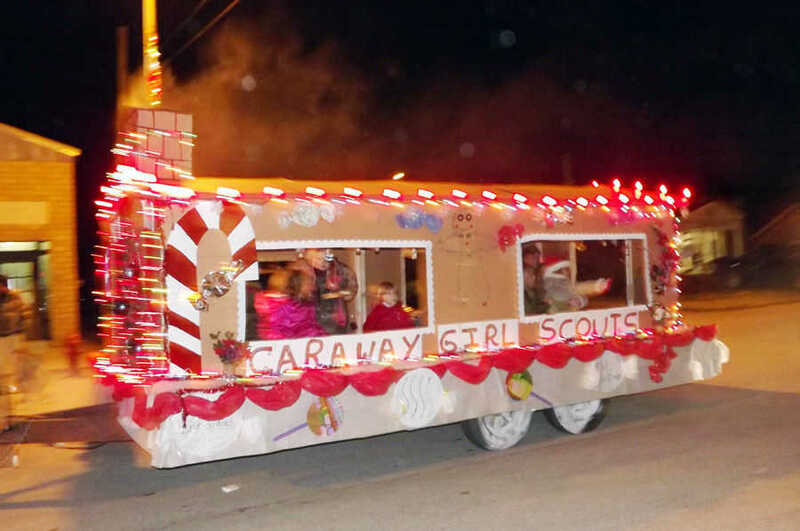 Caraway Girl Scouts and their gingerbread house made several parades for the year. 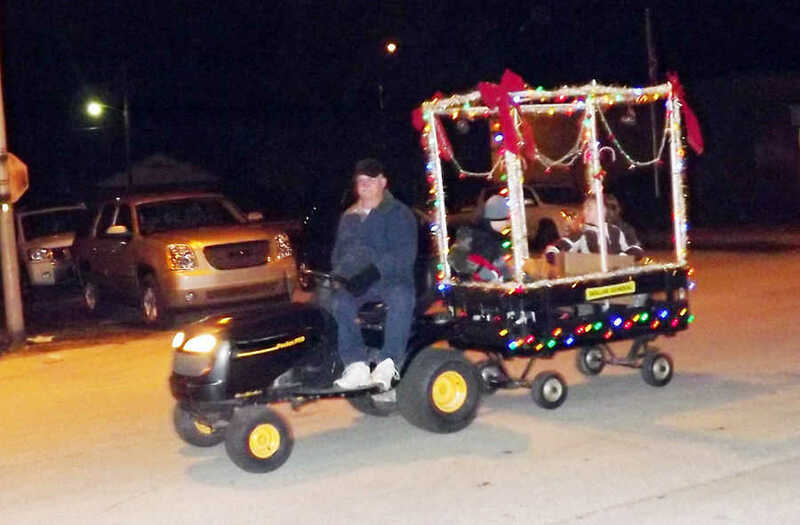 Several floats were part of the Caraway Parade. 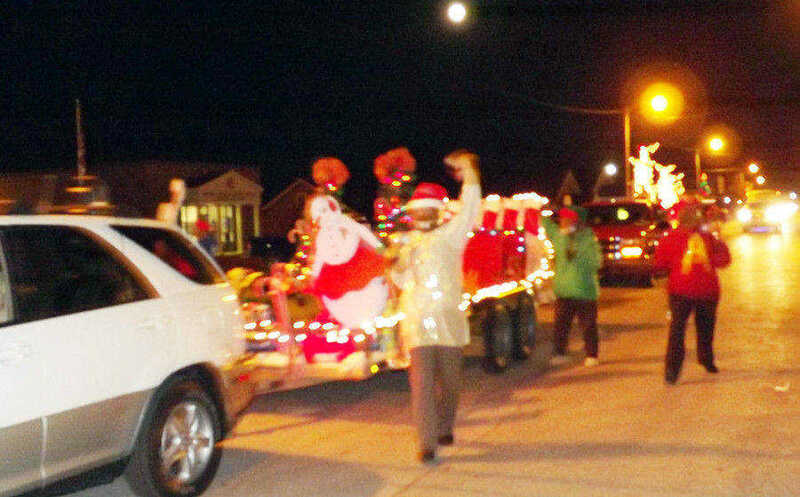 Alvin and the Chipmunks were in Caraway for the parade. 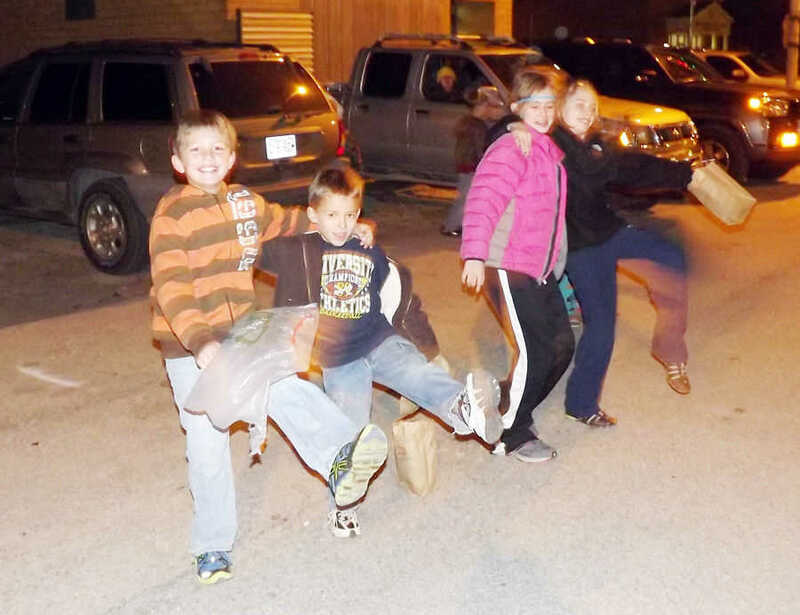 These young people enjoyed listening to the music while waiting on the Caraway parade. 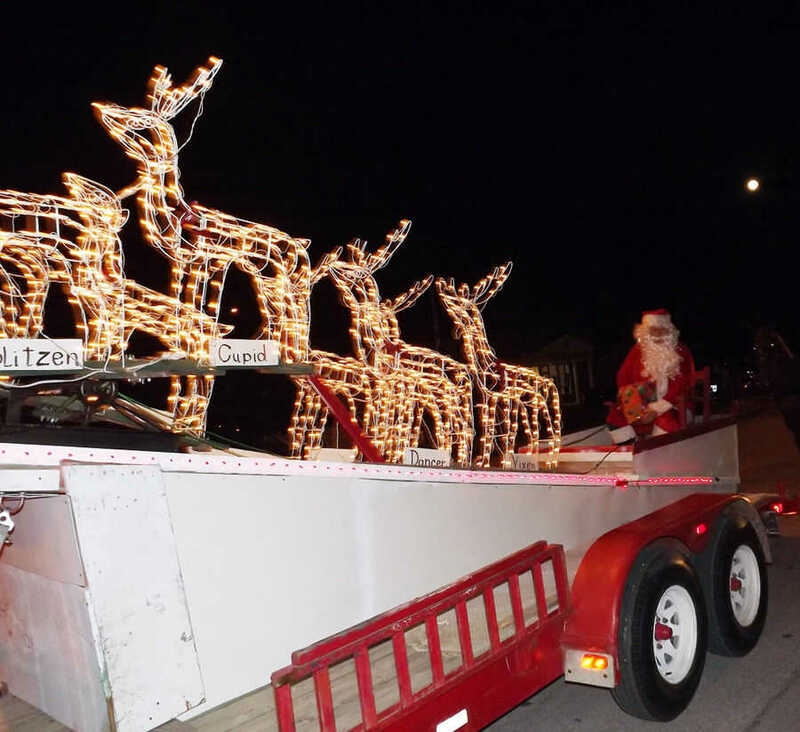 Santa and his reindeer were welcomed at the Caraway parade. 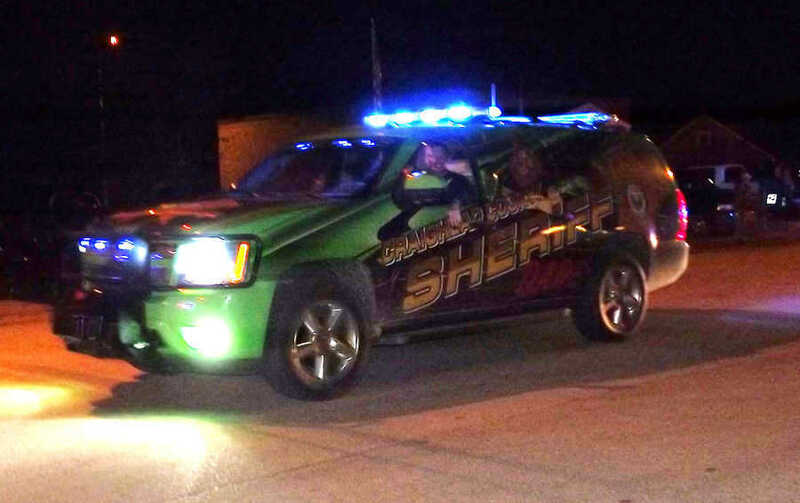 The Dare Officer and vehicle made the Caraway Parade.